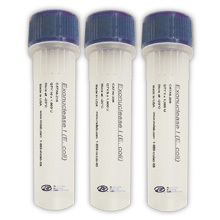 Ultrapure Plasmid Extraction System allows for the isolation of ultrapure plasmid DNA from a large volume of a sample culture. Ultrapure Plasmid Extraction System allows for the isolation of ultrapure plasmid DNA from a large volume of a sample culture. 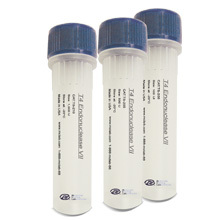 Plasmid DNA purified from our proprietary anion-exchange resin is suitable for the use in PCR reaction, transfection, automated sequencing, and enzymatic modifications. 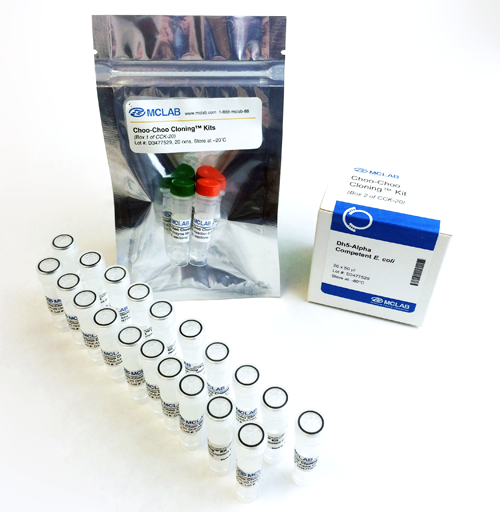 Midi Plus can provide more than 100µg yield of plasmid DNA from the medium scale cell culture in each preparation. 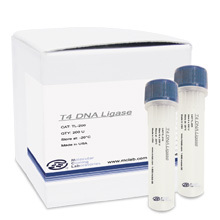 Maxi Plus can provide more than 500µg yield of plasmid DNA from the medium scale cell culture in each preparation. 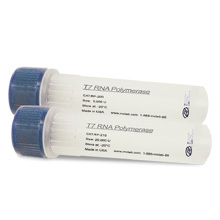 Plasmid DNA with superb quality is simplely extracted with much less handling time.